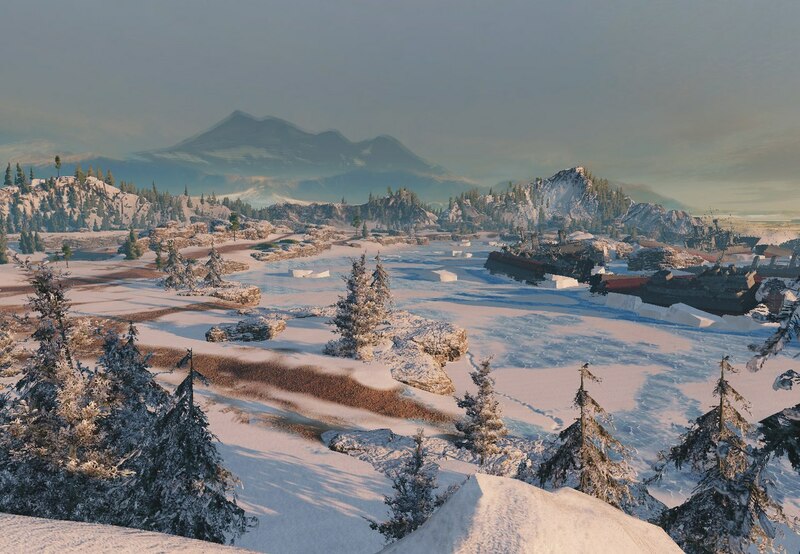 Three new maps have been made available in the Supertest Server. They are early releases, missing a lot of details and they currently don’t have a name. 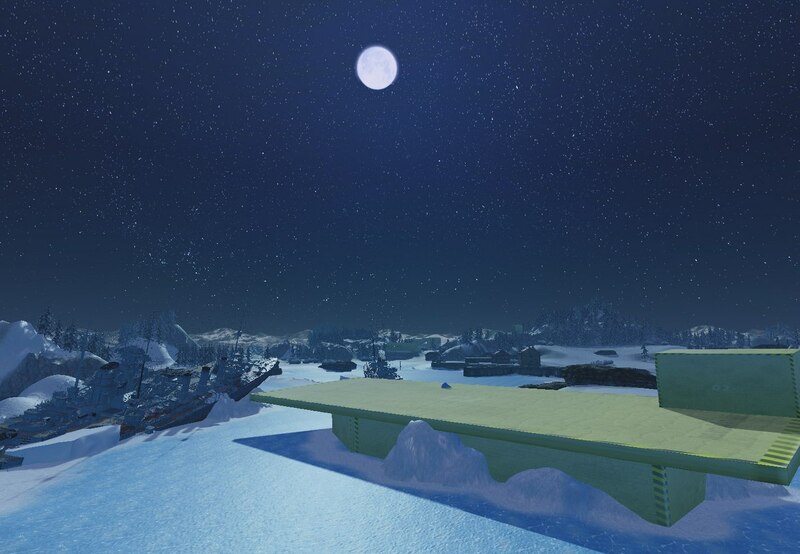 One of the maps is a night map, it can be the first test for night battles. They all seem to have a lot of open spaces and all set on a Winter theme. 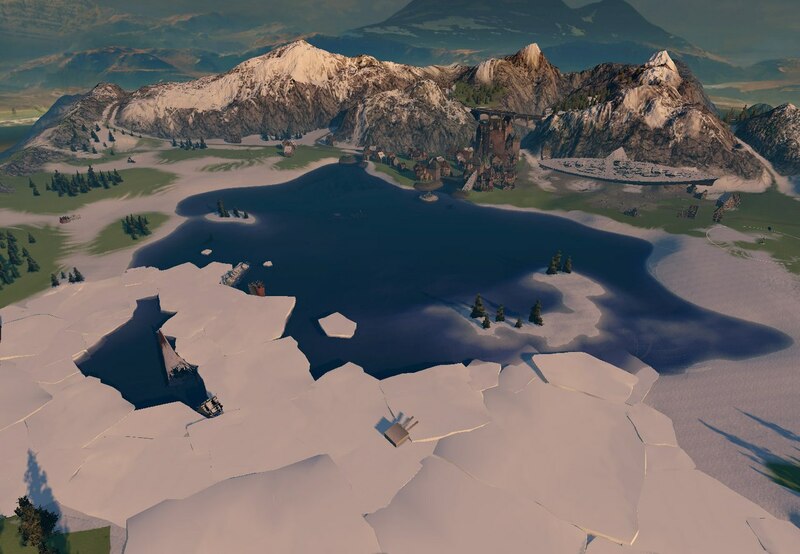 The fate of the maps will be determined by the feedback from the Supertest players.